CHORD SELECTION IS EVERYTHING IN TODAY’S MODERN MUSIC! We can feel your pain when it comes to interesting harmony creation. It is hard to break away from usual go to chords. But this pack will definitely help you! 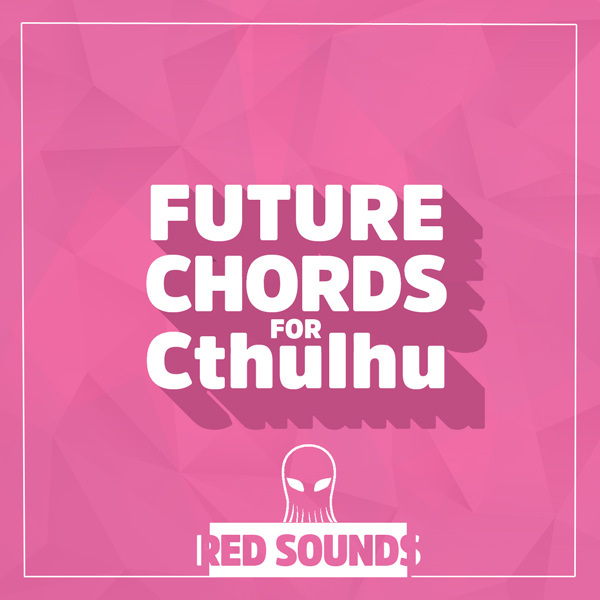 Whether you know music theory or not - Future Chords for Cthulhu is a handy tool for modern producer (beat maker). 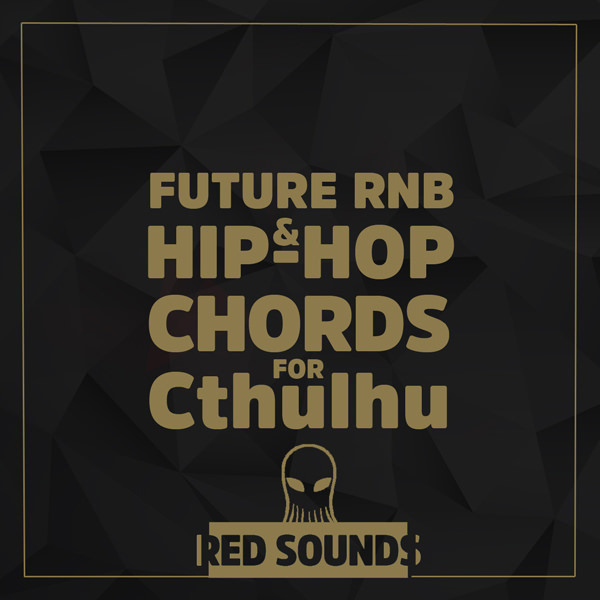 FUTURE RNB & HIP-HOP CHORDS FOR CTHULHU - INEXHAUSTIBLE SOURCE OF INSPIRATION FOR BEATMAKERS, PRODUCERS AND DJS. 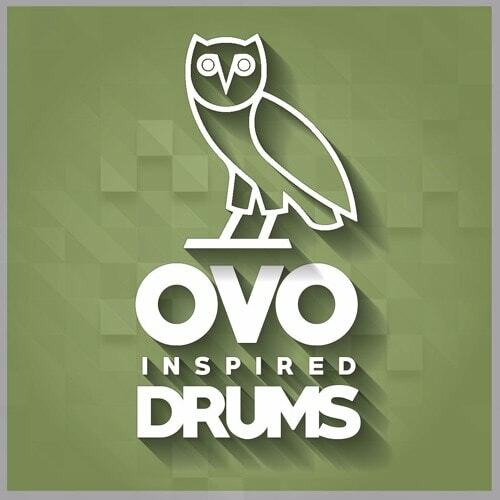 If you want to make Drake, Weeknd, PARTYNEXTDOOR style beats - this drum pack is your perfect weapon. This pack is inspired by OVO Artists and producers, but you can use it in many styles Trap, Future RnB and Urban/Hip-Hop in general. 32 amazing bass patches for Kontakt at your fingertips. All patches are carefully handcrafted to fit your hip-hop/urban beats. 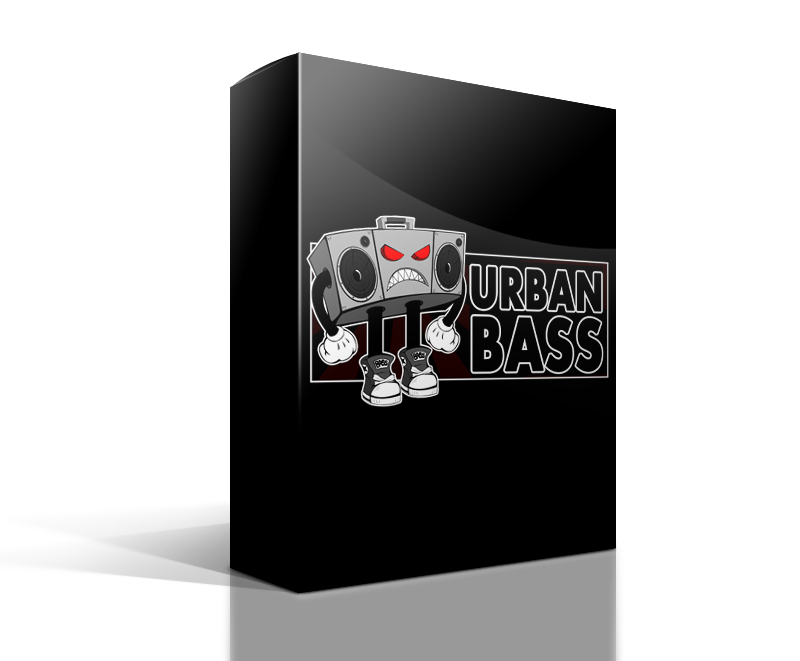 There are all bass sounds you need to have for hip-hop production deep subs, fat synth basses, nice tuned 808 patches and much more.